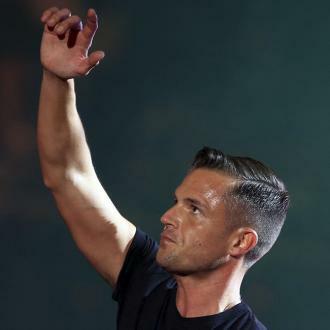 Brandon Flowers never thought he would be as good a frontman as his idol, The Smiths singer Morrissey. 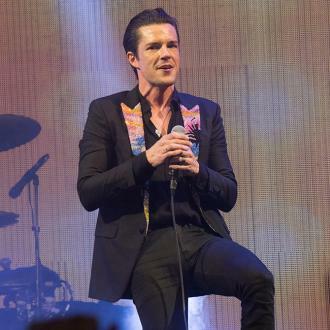 Brandon Flowers never thought he'd be as good a frontman as Morrissey. 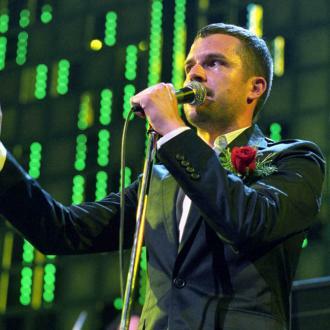 The Killers singer was always reluctant to take the mic when the band formed because he idolised The Smiths legend so much and it took ''a long time'' before he felt comfortable being the focus of people's attention. 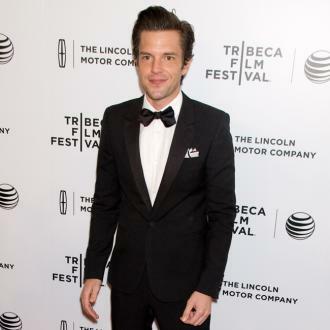 Brandon admitted: ''It took a long time because I had such reverence for singers. I idolised Morrissey. I know everybody says that but I really, really did. ''So I felt what right do I have to grab a microphone? If you've seen 'Morrissey Live in Dallas', why would you even attempt to be on a stage? You're not gonna look that good, you're not gonna have that admiration from a bunch of people. 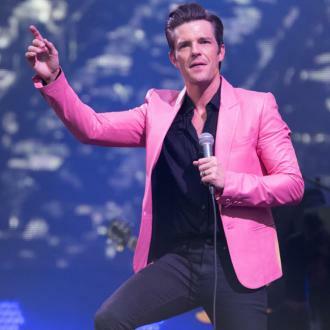 The band formed in 2001 via a newspaper advert and think it's ''f***ed up'' that they still didn't know one another very well when they achieved huge success with their debut album 'Hot Fuss' in 2004. Ronnie told Q magazine: ''It was so fast. I love that it happened but we weren't prepared for it and, as a band, we didn't really know each other. ''We met, we spent a year making songs and then you're suddenly tied to this rocket with three other guys and you learn about each other real quick.